The world of digital marketing can often be confusing, complicated and very daunting, and with the sheer number of acronyms and jargon that is used, it can be hard to know where to even start with marketing your business online. So, if you don’t know your ROI’s from your SME’s, these are the tips for you! 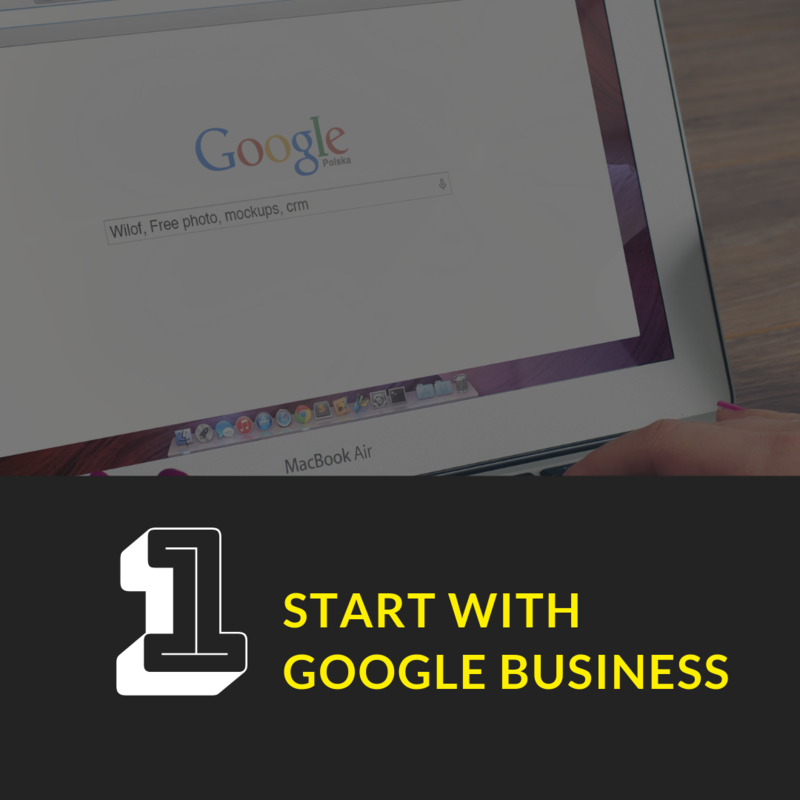 It may not seem very sophisticated, but the best place to start if you’re a complete beginner when it comes to digital marketing is Google Business. Set up a Google Business account and create your business, filling it with all of the important information that customers might need to know such as opening hours, what your business does and any relevant photographs you think will make your business recognisable. Make sure to select your location too, so that customers can find you. Google Business is good because it lays the foundations for your business and means that if anyone is searching online that your business credentials may appear to them as an option, but Facebook is the real key to your success. 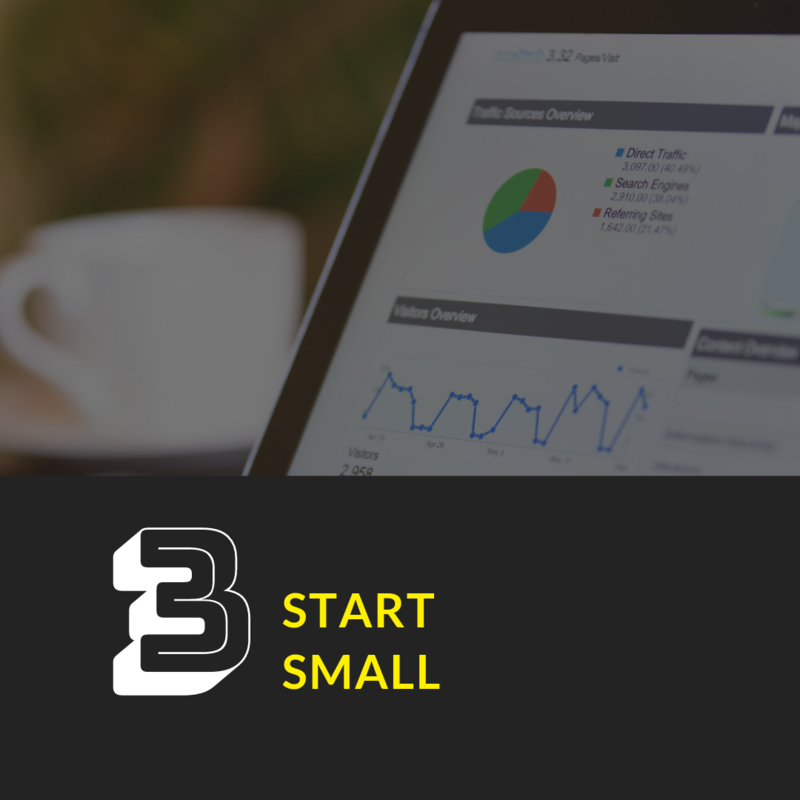 Making your own website can be costly and hard to update; whereas Facebook is free, easily updated and is also usually a potential customer’s first port of call when they want a little more information about your company. 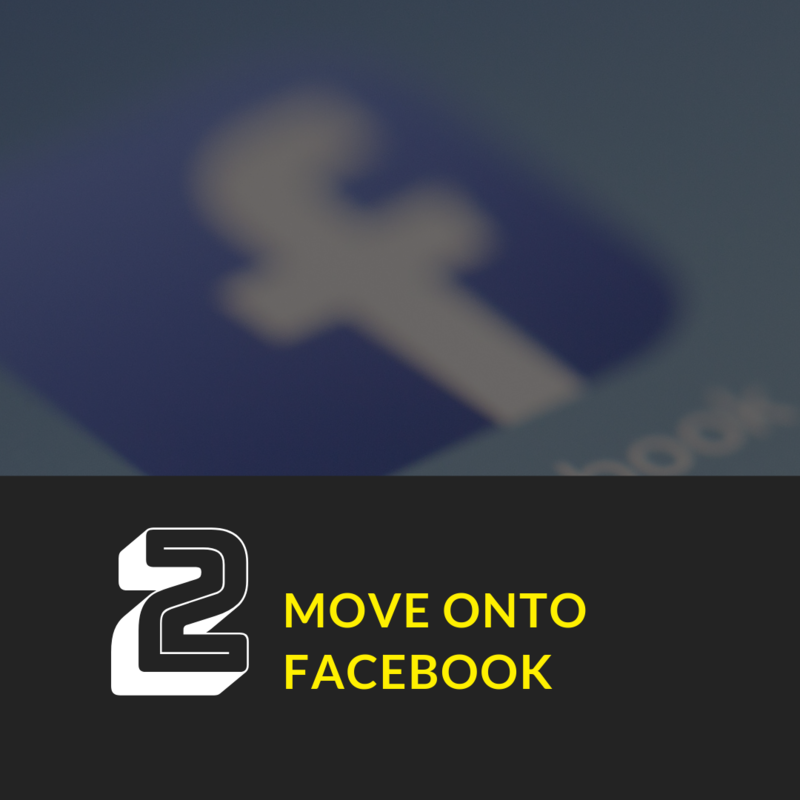 Set up a Facebook page for your business and try to post at least one or two updates a week to keep it looking active while you work on your strategy for the future. 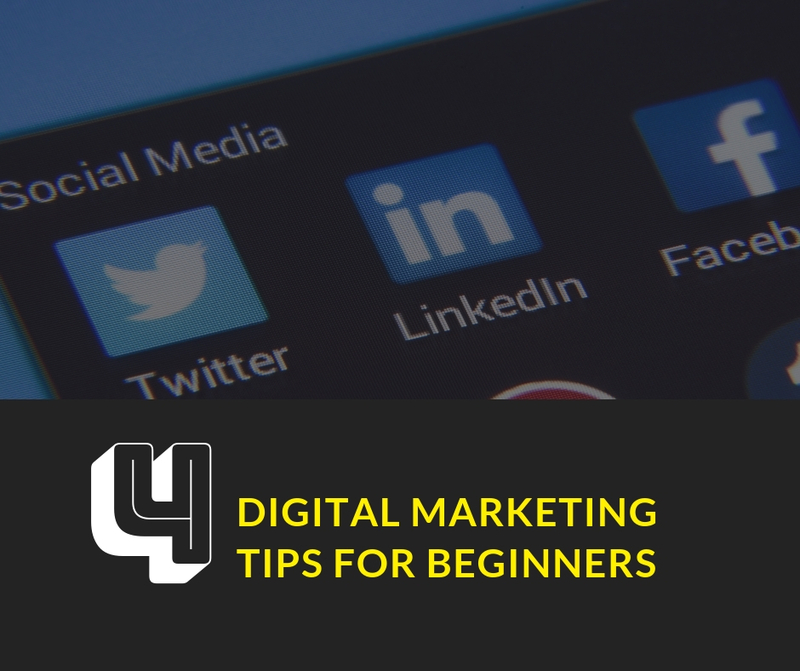 As we said before, digital marketing can be tricky if you don’t know where to start, which is why you should start small. Start with one, easily achievable goal and don’t move on until you complete it. Breaking your overall goals down into smaller ones will help to keep you motivated and keep progress moving while you find your feet online. For example, why not start by defining your target audience and work on ways that you can appeal to them through your Facebook page – test a variety of post types and see which gets the most response, and check your Facebook analytics to see what age groups and demographics are responding to which posts. A big mistake that a lot of companies make with their digital marketing is that they try to portray an image which isn’t exactly authentic. 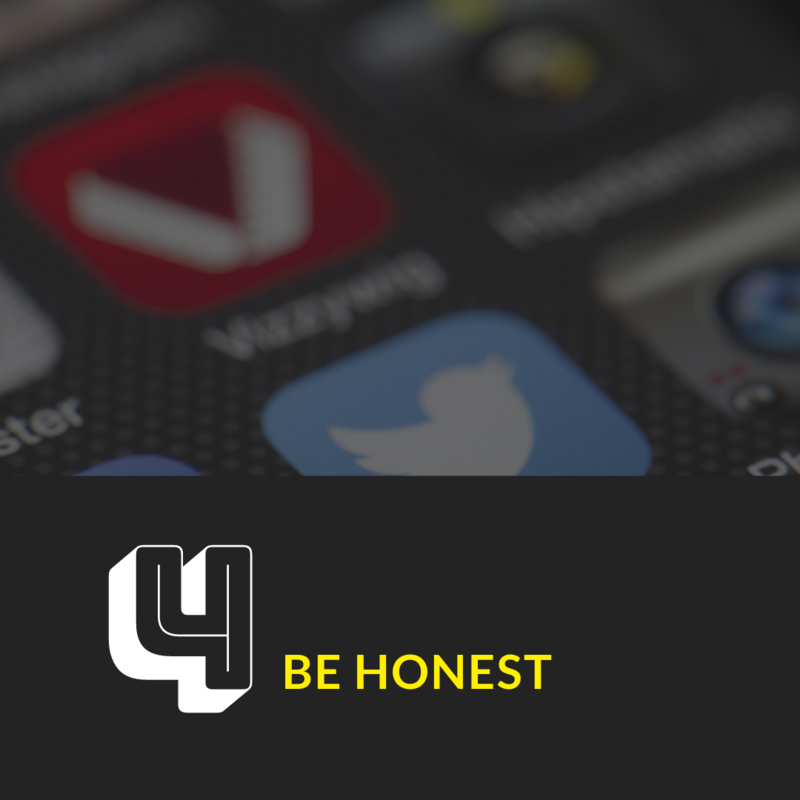 Whether it’s trying to appear more professional or accomplished than they really are, or trying to appear like a global company when they only have a local following in real life, people will sense you holding back and lose trust in your business. The key is to be upfront with your customers and potential customers and let your true personalities shine through on social media.